There’s no denying the RV industry is booming. Latest research by the Caravan Industry Association of Australia shows unprecedented growth, with 7.1 million Australians going camping or caravanning in the past two years. Tourism Research Australia statistics for the year ending 2016 show the highest recorded annual growth in domestic camping and caravanning overnight trips and visitor nights since data was first recorded in 1998. 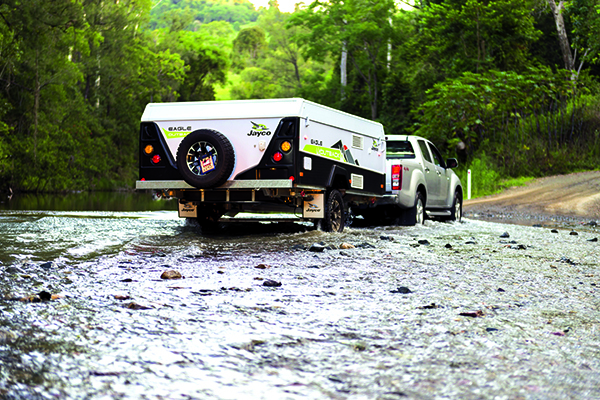 In 2016, some 615,000 RVS were registered, securing it as the fastest growing category of motor vehicle and there are now more than 100 RV manufacturers in Australia. But with that phenomenal growth comes certain challenges and industry leaders are warning the sector could be headed down the same road as car manufacturing. Richard Barwick, CEO of Australia’s largest RV club the Campervan & Motorhome Club of Australia (CMCA) which has some 70,000 members says the reality is, the market will have to consolidate. Caravan Industry Association of Australia CEO Stuart Lamont agrees. “While making the industry very competitive and responsive to consumer trends there are simply too many individual manufacturers for the volume being produced. “While in international markets we have seen some aggregation and absorption of individual manufacturers, which has resulted in even more locally manufactured units being produced. National manager of Mars Campers, Celso Prado, says those who ignore the warnings won’t survive. Carl Bizon, CEO of Jayco, which holds half the market producing 11,000 unit a year in market of 21,500 a year, says there’s no point of consolidation for consolidation sake. With the car manufacturing industry in this country all but moving offshore from next year, it does pose the question of whether it’s not a more sustainable model. 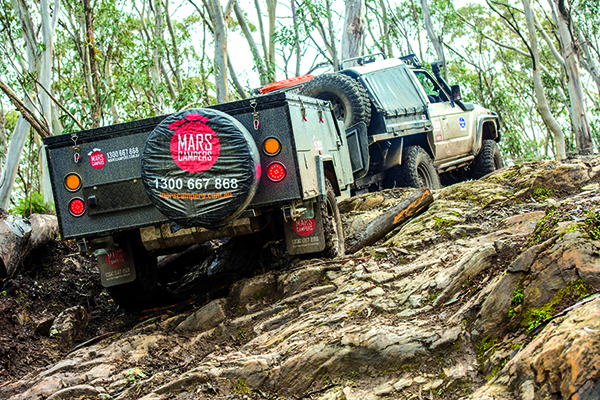 As a spokesperson for Mars Campers, which designs in Australia and imports from China, Celso dismisses the claims that imports are bad and take away employment from Australia. “We also employ here, so when political discussion is about jobs, its bigotry. The money we put back in the [Australian] economy is significant. Celso predicts more manufacturers will have no choice but to move off-shore. 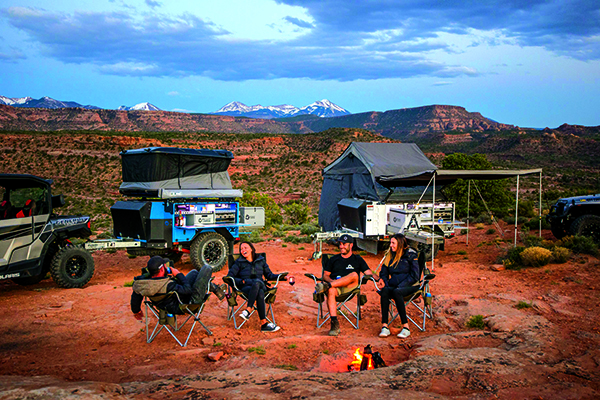 Don’t, however, question the future of Australian manufacturing to third generation Australian manufacturer Justin Montesalvo who runs Patriot Campers. He’s as true blue as they come and says there’s absolutely no question in his mind about the future of Australian manufacturing. “Australian manufacturing has always been the main priority for my company and I hold it pretty close to my heart and can see my kids going the same way and so if we go down that path or building to price point with imported product the quality isn’t here and that’s not an audience we’re targeting. 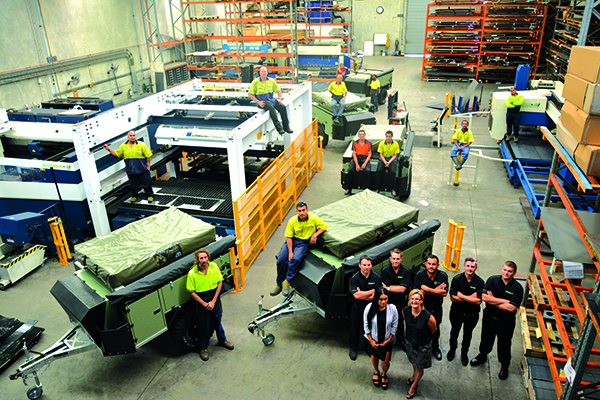 Peter Mannfolk Managing Director of leading manufacturers of RV running gear, AL-KO, agrees there will always be a strong place for an Australian-made product. CMCA’s Richard Barwick says he would love to see as much Australian manufacturing as possible but says the manufacturing sector has to listen to the customer. CIAA’s Stuart Lamont says while imported product may in some cases have different features or look, or come at a different price, “they also in most cases are not constructed specifically, with the Australian regulations or product usage in mind”. But he says at the end of the day, the survival of the industry is about ensuring it continues to innovate to meet growing consumer demand. *Statistics from Caravan Industry Association of Australia.